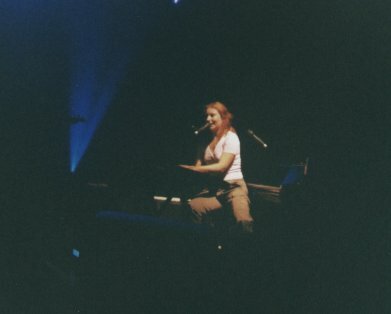 The following concert photos come from Toriphile Jennifer (Icycle). 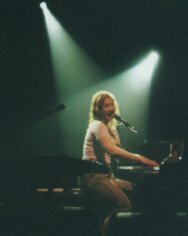 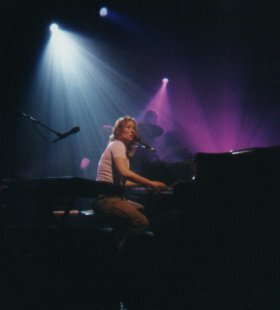 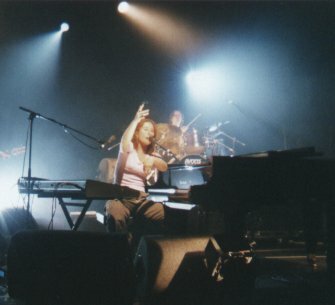 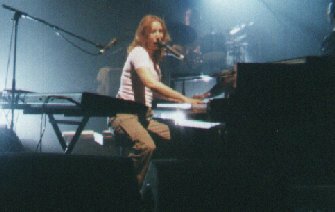 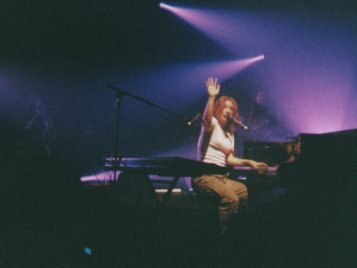 She took these photos from the April 20, 1998, Atlanta, GA concert at the Roxy. 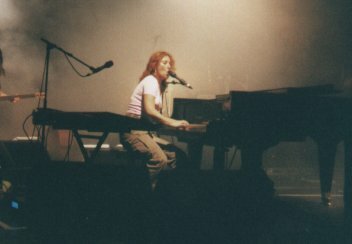 This was the second stop on Tori's 1998 sneak preview North American club tour. 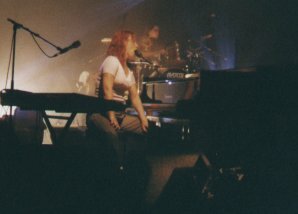 You can also see meet and greet photos of Tori in my Ears With Feet Photo Album under the name Jennifer Clifton (Icycle).